Tuesday, December 11 | 6 p.m. 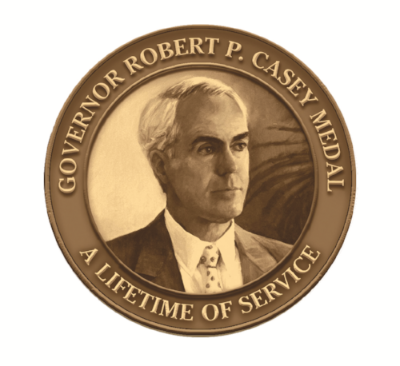 Please join us at the Hilton Scranton & Conference Center as NeighborWorks Northeastern Pennsylvania honors three community leaders with the Governor Robert P. Casey Medal for a Lifetime of Service. This year's honorees are Rabbi Daniel Swartz, Jack Tighe, and Rev. Herbert B Keller, S.J.